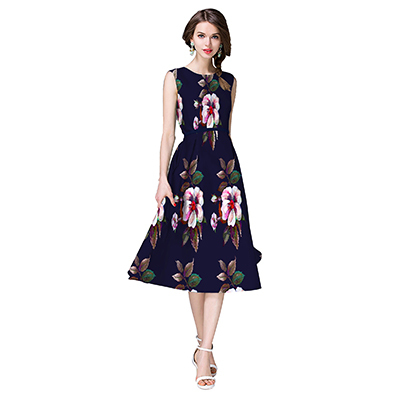 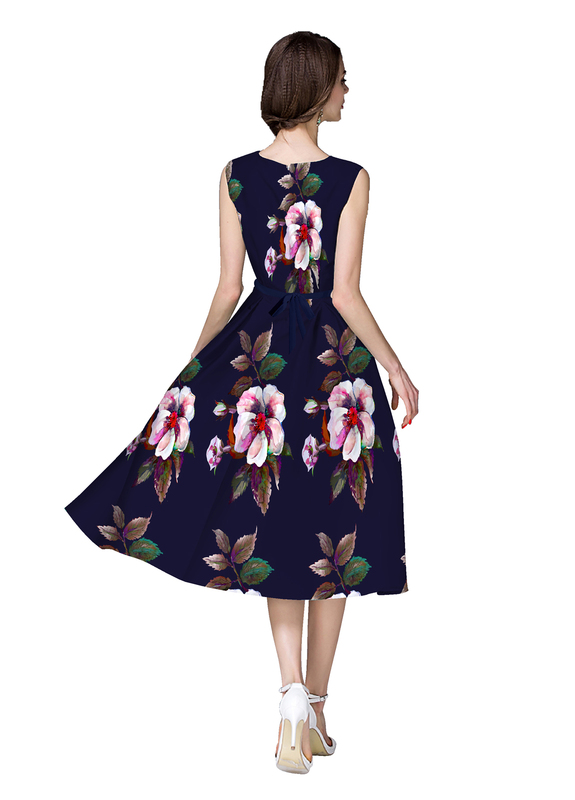 Featuring dark blue color western dress fashioned on satin fabric and highlighted with multicolored floral prints as shown. 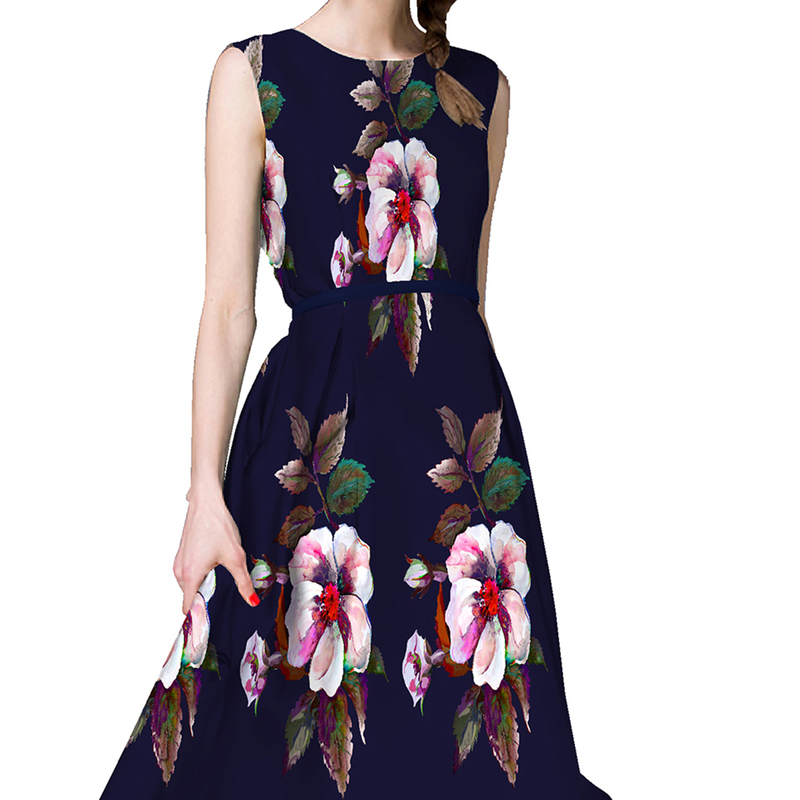 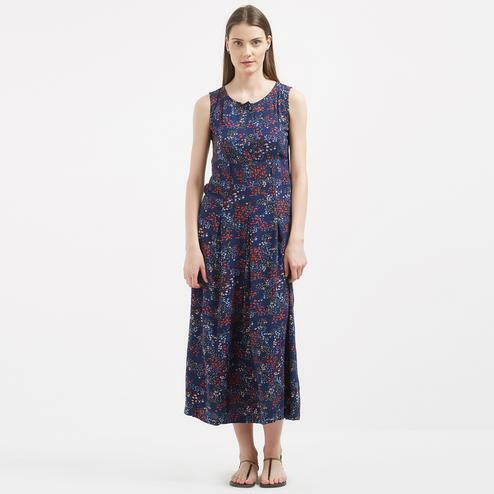 This ready to wear dress is a perfect pick to buy for weekend parties and get together. 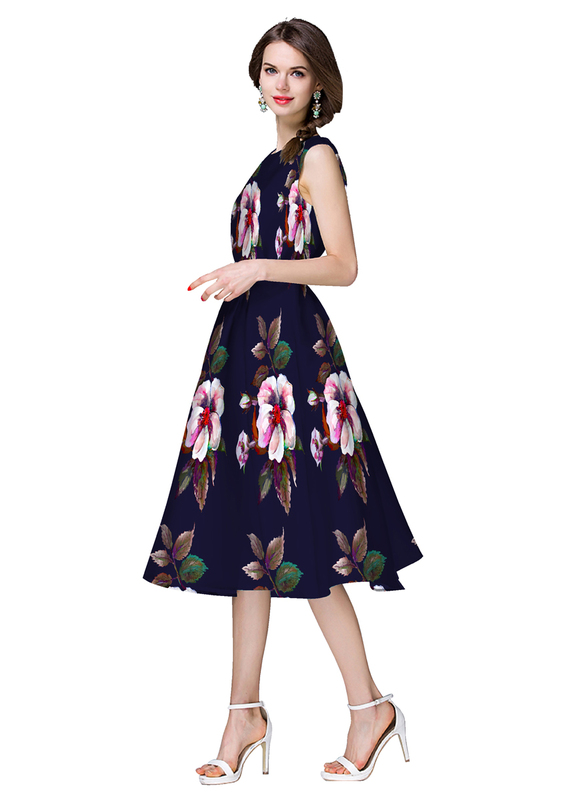 Team this outfit with matching accessories to make your look more eye catchy.